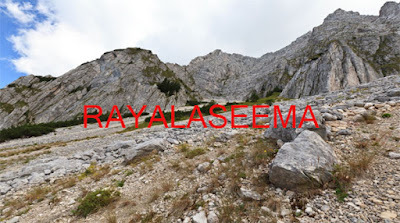 Rayalaseema is a geographic region in the Indian state of Andhra Pradesh. 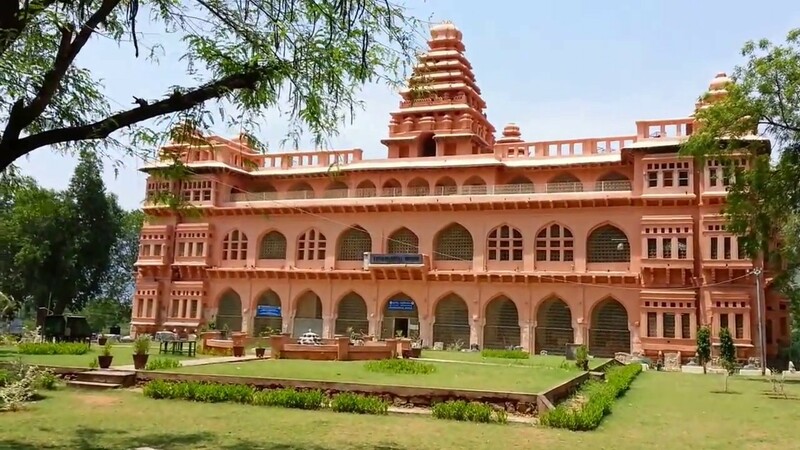 It comprises four southern districts of the state namely, Anantapur, Chittoor, Kadapa, and Kurnool. 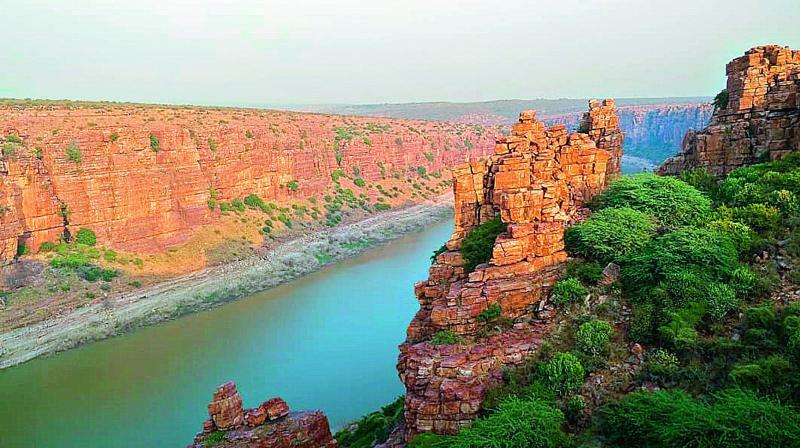 Gandikota is a small village in Kadapa district, on the banks of Penna river. The place is known as the Grand Canyon of India and is also equally significant as there are lots of structures belonging to several dynasties in this location. 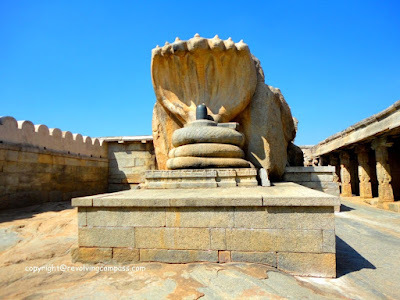 Lepakshi is a place famous for its elaborate sculptures, especially the large Nandi. All the sculptures are believed to have been done during the time of the Vijayanagara empire. 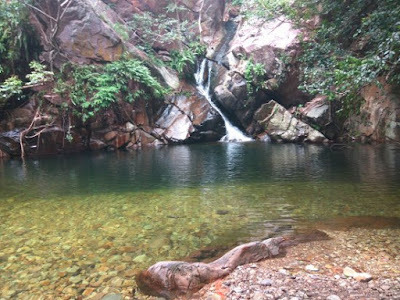 This village situated in Chittoor is home to a number of the most flawless waterfalls in the country and is a favorite of experienced enthusiasts. You can literally jump off of the cliffs into the water here. 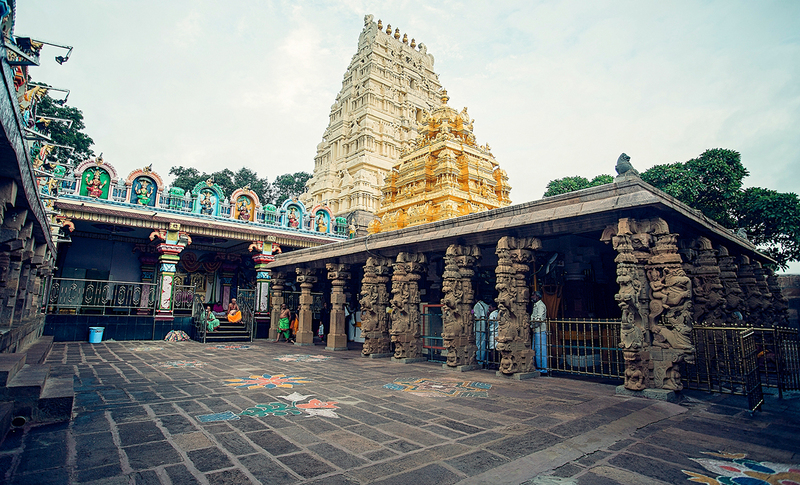 Srisailam is famous for its Mallikarjuna Swamy temple, which will be one of the 12 Jyotirlinga Temples dedicated to Lord Shiva. 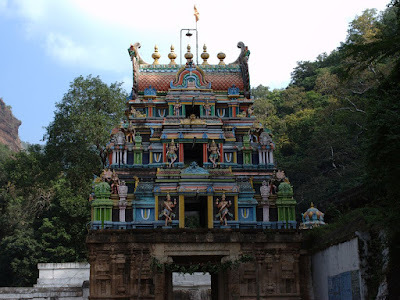 Ahobilam was the place where Lord Narasimha murdered Hiranyakashipu. This is only one of the holiest places in Rayalaseema. 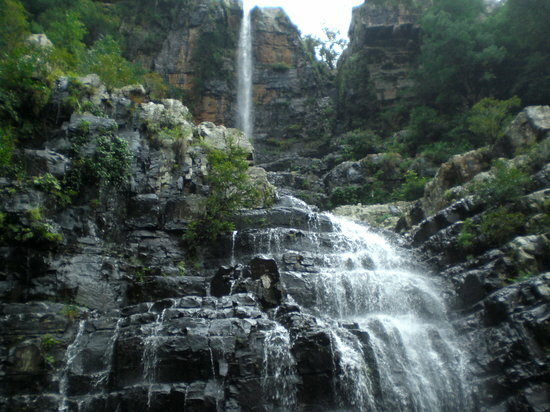 Talakona Waterfall near Tirupati, is the highest waterfall in Andhra Pradesh, with a height of 270 feet. 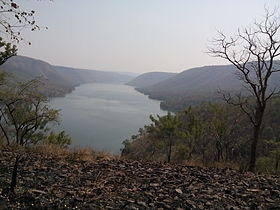 It is also home to several trek routes for adventure enthusiasts. Nallamalla range are part of the eastern ghats and are also home to a wide range of terrains. An individual can locate a different facet of character and can visit with the hills at Chittoor, Kadapa, and Kurnool. 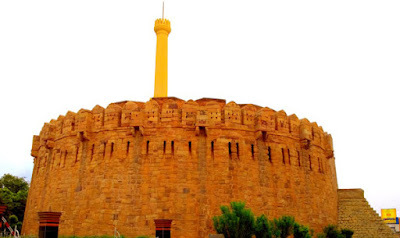 Konda Reddy Fort, aka, Konda Reddy Burj is a remnant of the Kurnool fort and is a must see when a person is in Kurnool city. Chandragiri fort is a historic fort in Chittoor, constructed in the 11th Century. The palace is an illustration of the architecture of Vijayanagar period. This list would be incomplete if this place isn't mentioned. 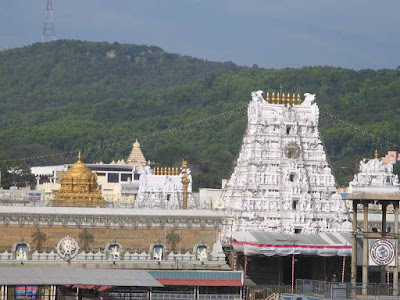 Tirumala hills are also home to a deer refuge waterfalls and much more and are home to the temple in India. 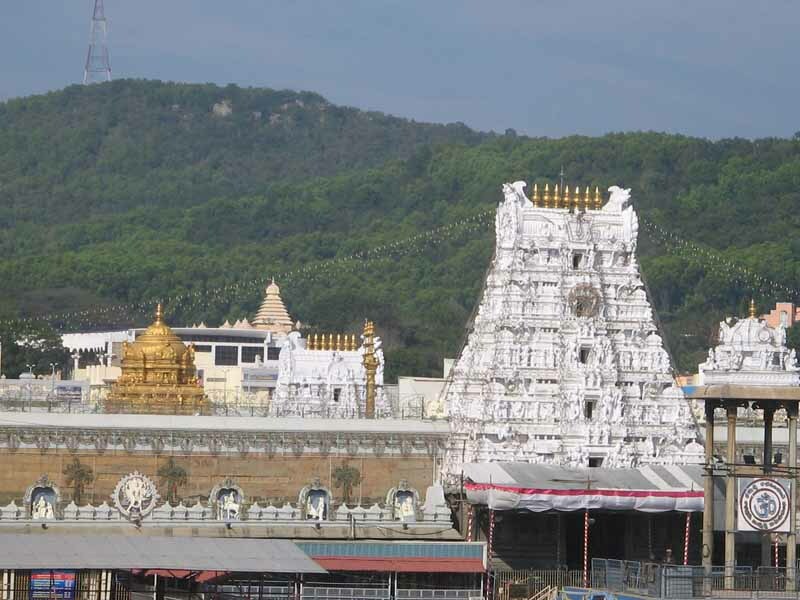 Every Indian wants to visit one time to feel the holy spirit of Lord Venkateswara.